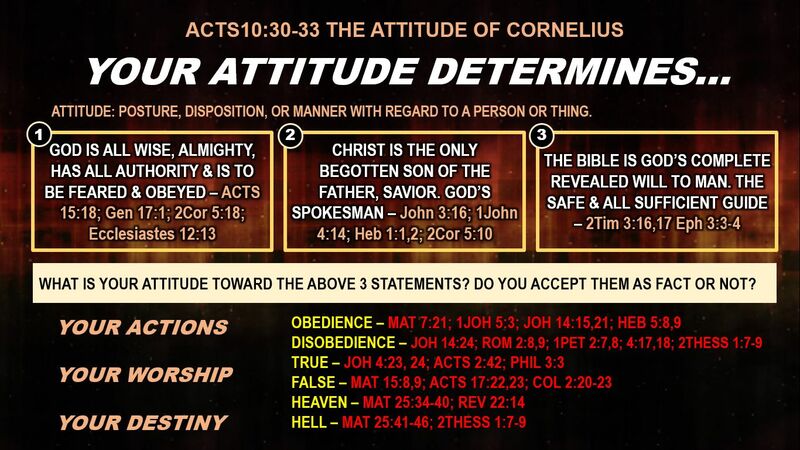 What is your attitude toward God, Christ & the Bible? 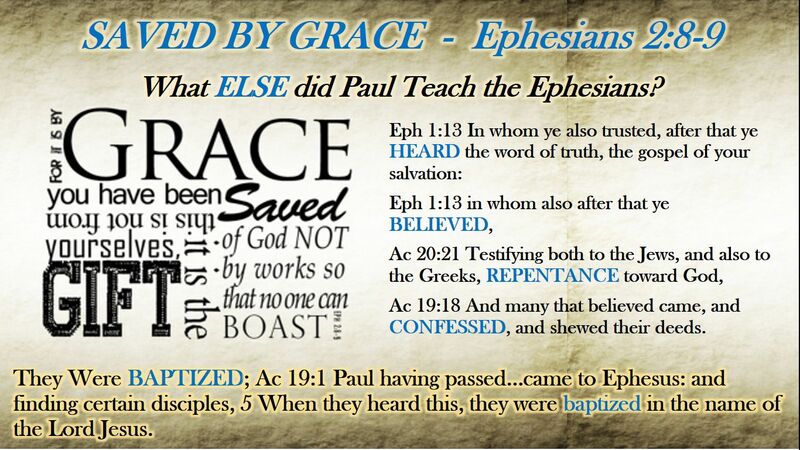 Saved by Grace – What ELSE did Paul teach the Ephesians? 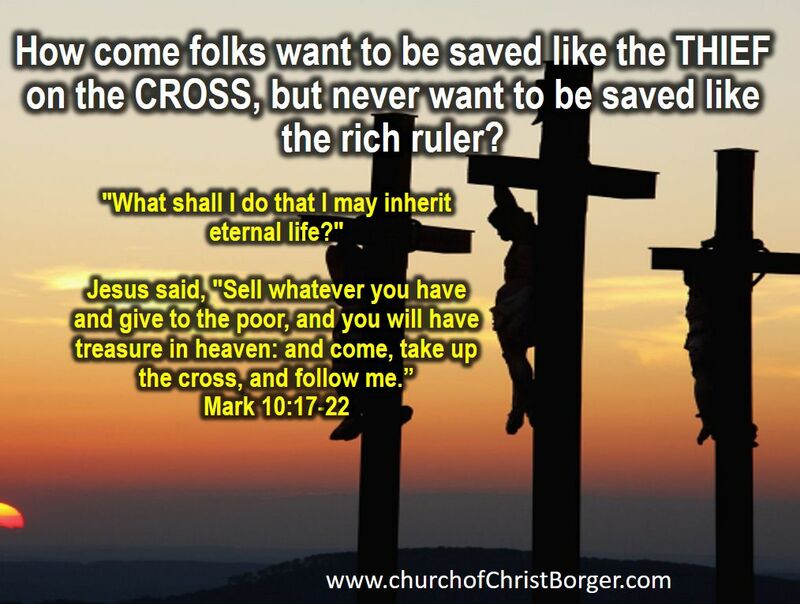 Can you be saved like the Thief on the Cross? 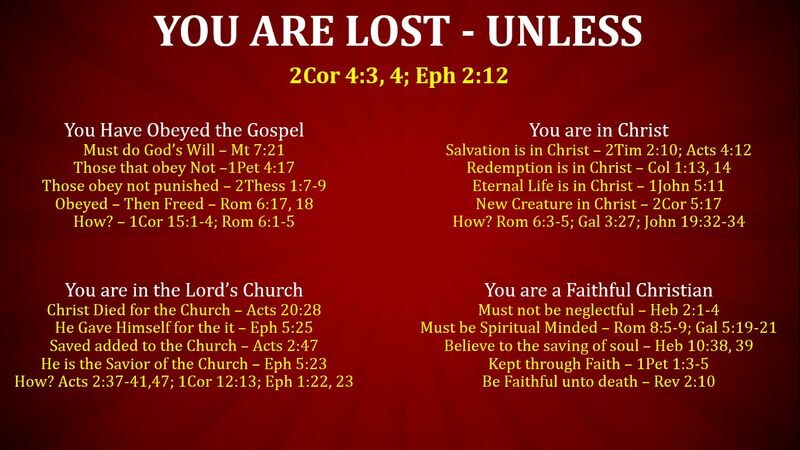 Which church is the RIGHT church? 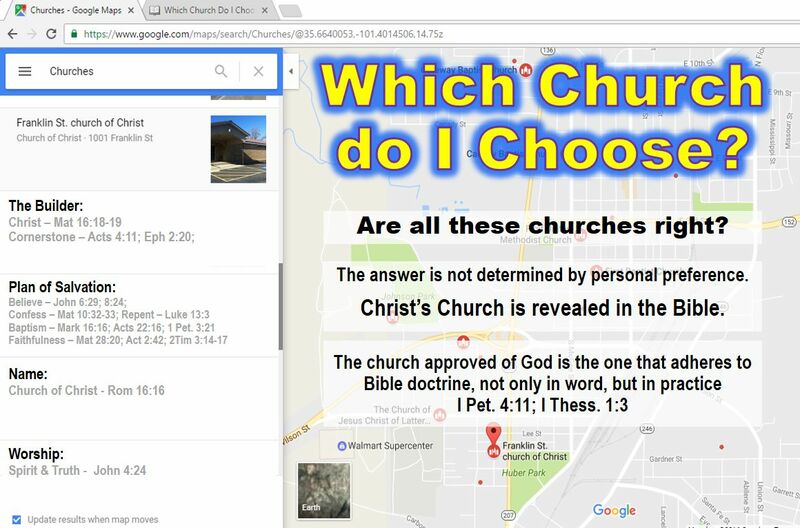 When you do an internet search for a church you’ll get 1,000’s of results. 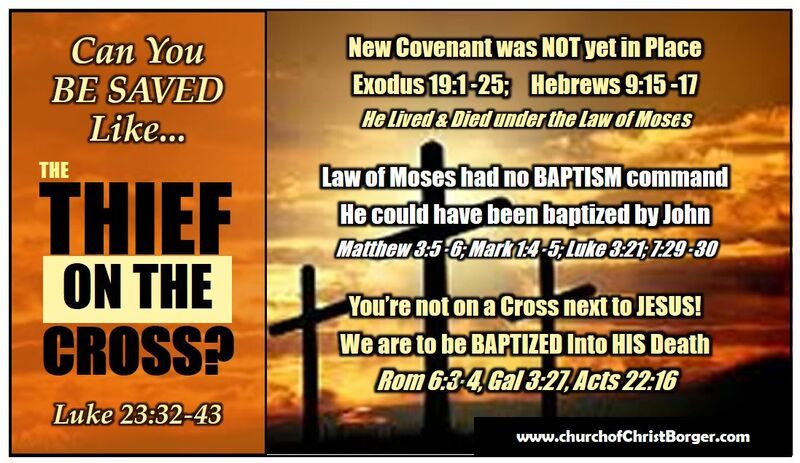 All these groups claim what they are doing is approved by God. 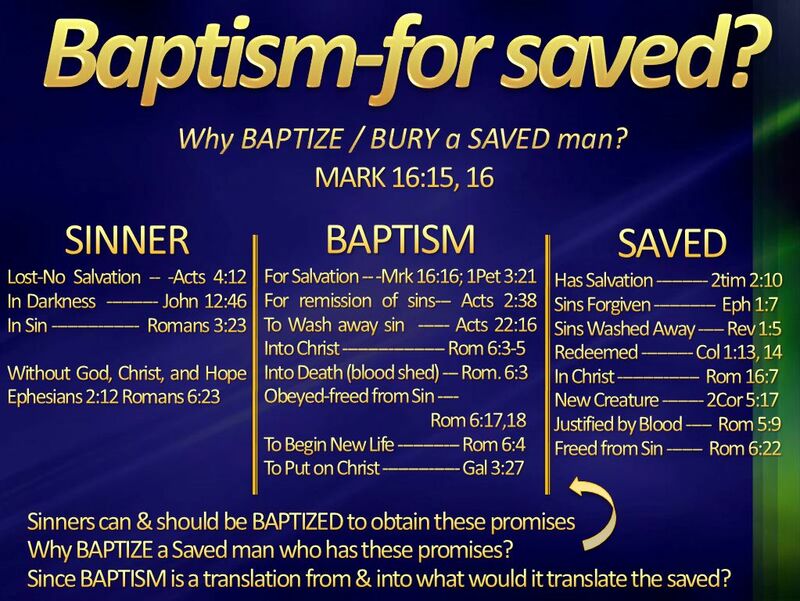 Are all these churches right when they have different names, teach different things? 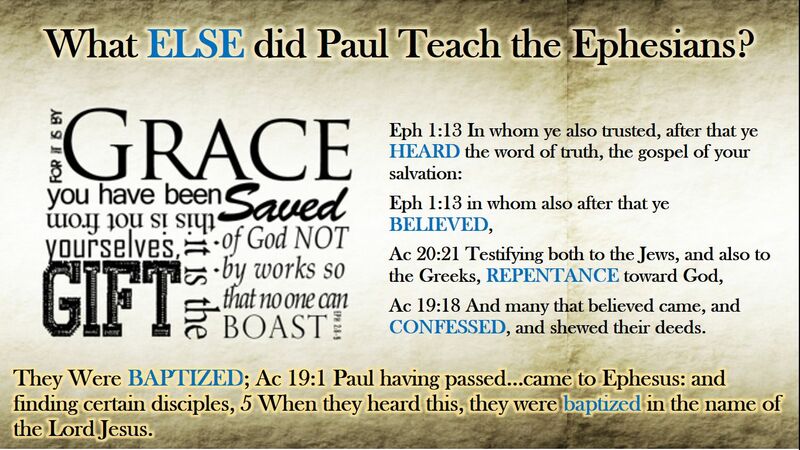 We know they cannot all be right. 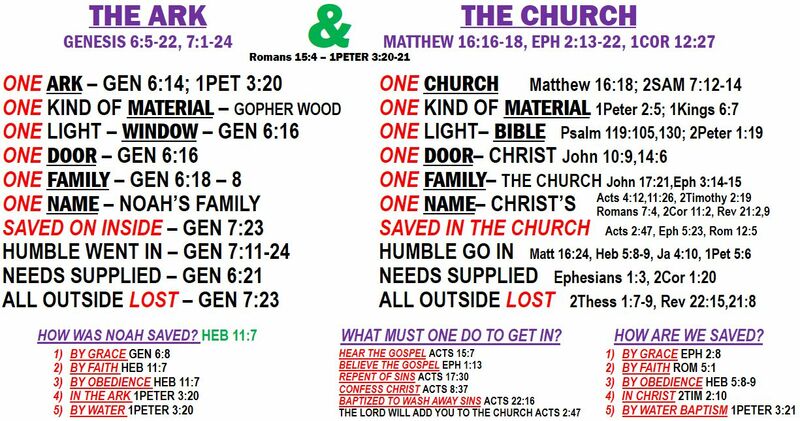 Which church do I choose? 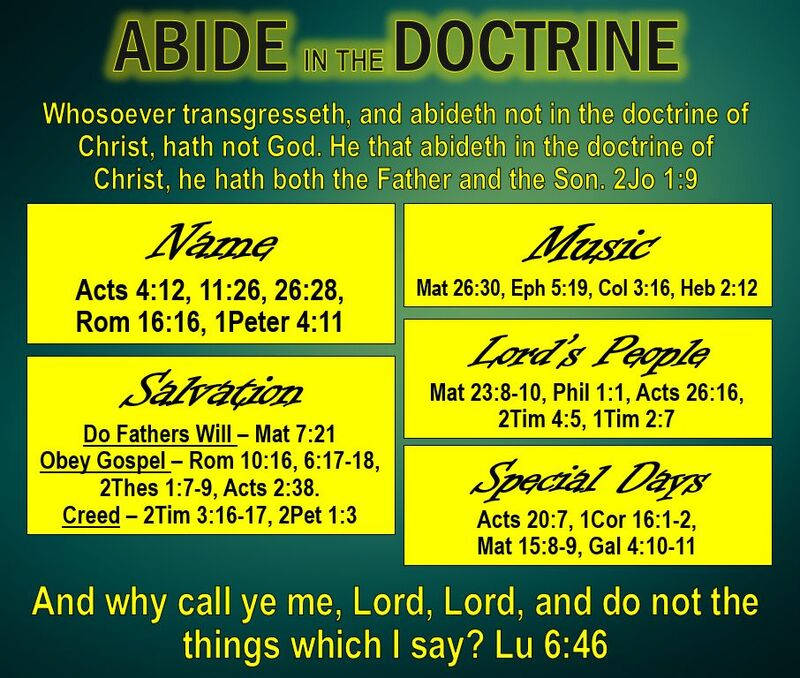 Are you living in the Doctrine of Christ? 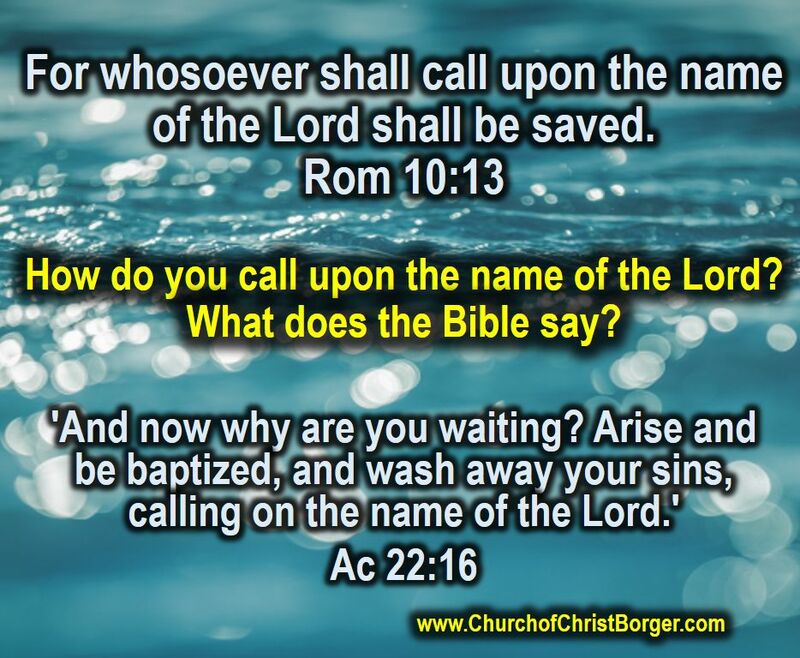 How do you call on the name of the Lord? 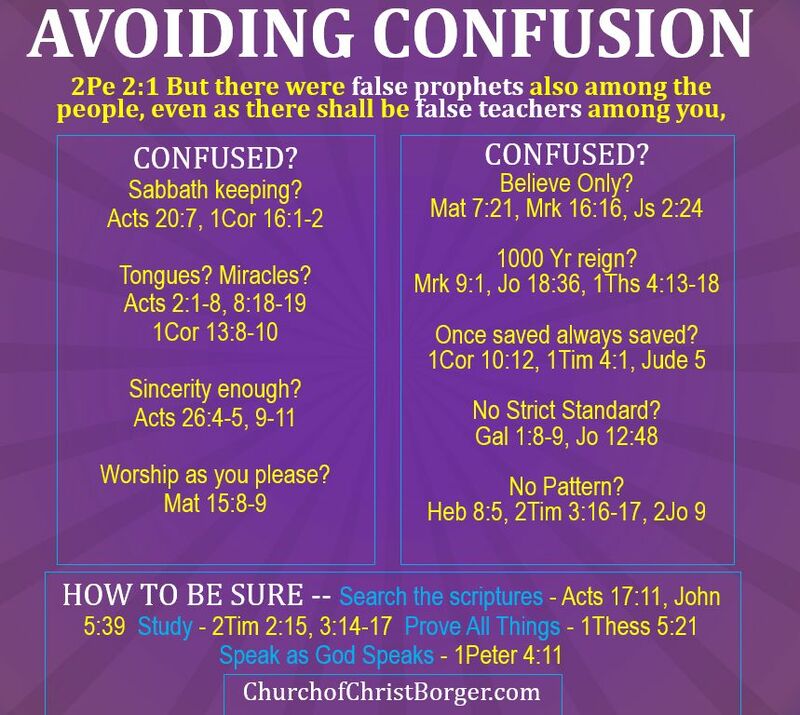 Why so many different teachings? 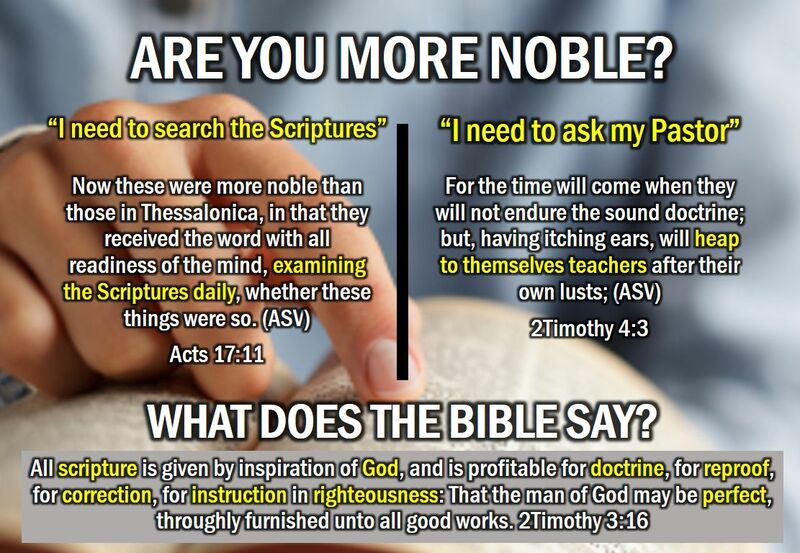 What is the truth on these subjects?